Here's a fact, mga momshies! 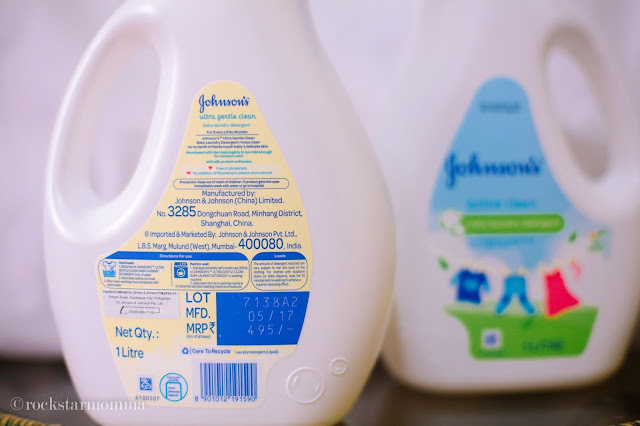 Johnson's has been pioneering and setting global standards in baby skin care for families globally since many can remember. This year marks a special milestone as Johnson's celebrates 125 years with a series of activities to celebrate its legacy in creating a safer world for babies and their families in the Philippines. 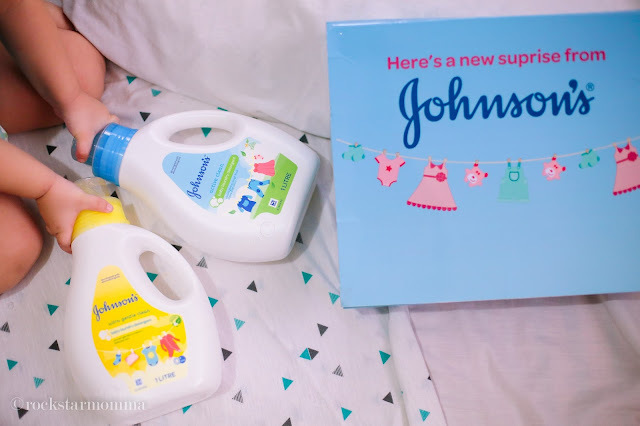 Aside from celebrating 125 Years of Johnson’s best care, safety and innovation for babies, I received a new surprise from Johnson's! Introducing JOHNSON’S® Baby Laundry Detergent - designed to ensure effective yet ultra gentle cleaning of your little one’s clothes. Developed with dermatologists for every baby’s age and stage. What is the difference from other Baby laundry detergents? Well, I actually saw the difference by using the UV Light and shining it on the cloth. The results? The light on the adult laundry detergent is brighter than Johnson's. 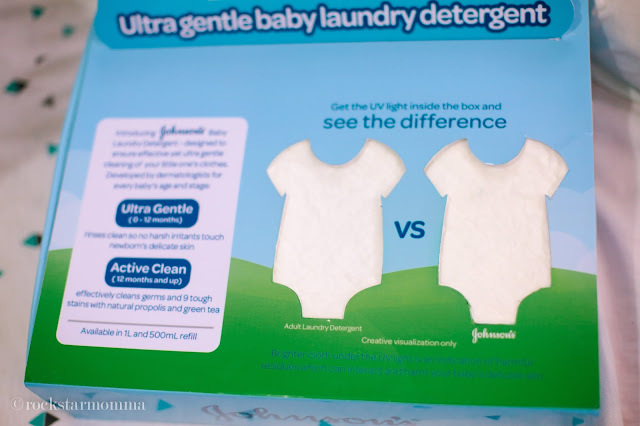 Brighter cloth under the UV light is an indication of residues which can interact and harm your baby’s delicate skin. Pwede po ba yan sa newborn? Yup. 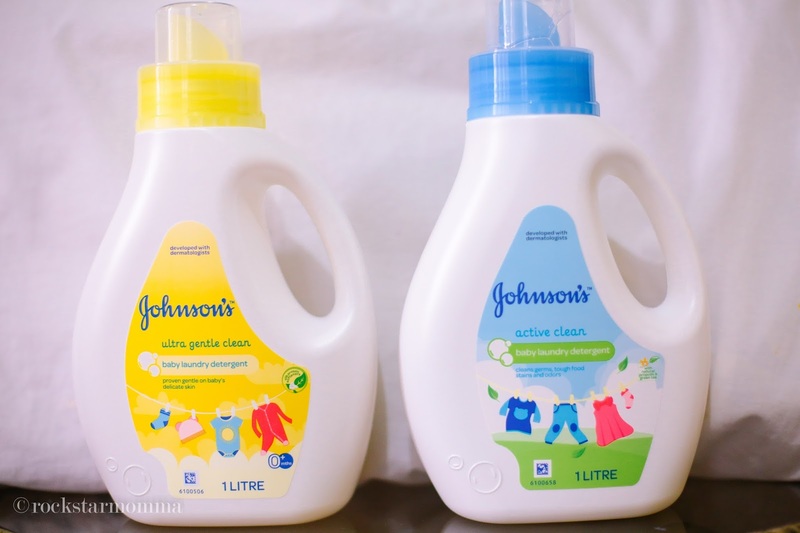 To keep your baby safe, use Johnson's Baby Laundry Detergent in Ultra Gentle developed with dermatologists to be mild enough for newborn skin! It's recommended for babies 0-12 months. Yes! 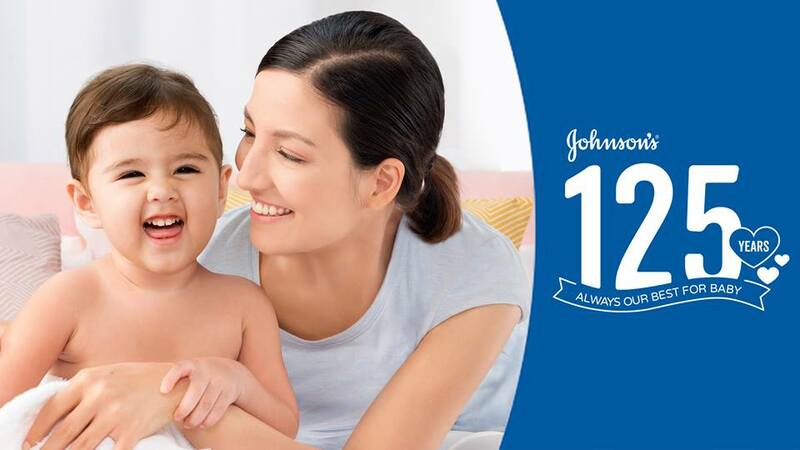 All Johnson’s products are clinically-proven mild and hypoallergenic. :) Free of phosphate and no addition of fluorescent, beach and colorant. How much po yan? May refill po ba? You may purchase them at Landmark Supermarket, Robinson's Supermarket, Mercury Drug, SM Supermarket and S&R in Metro Manila. It's also available in Lazada at http://bit.ly/2naShle. 1. Dilute 5ml of JOHNSON'S® Ultra Gentle Clean/Active Clean Baby Laundry Detergent sa 5 lts. of water. 2. Lagay at ibabad ang maduduming damit ni baby. 3. After hand-washing, banlawan sa malinis na tubig. 1. 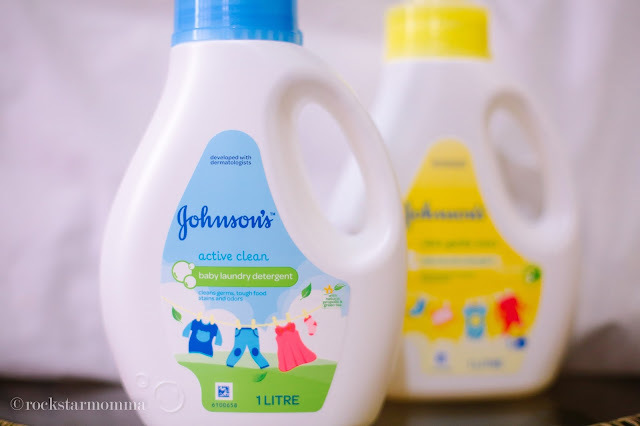 Mag-add ng half a bottle cap (30 ml) of JOHNSON'S® Ultra Gentle Clean/Active Clean Baby Laundry Detergent sa washing machine. 2. Ilagay ang maduduming damit ni baby sa washing machine. 3. Sundin ang usual washing machine procedure. TIP: For baby's clothes and cloth diapers with stubborn stains, soak for 10 minutes before washing to achieve a superior cleansing effect! You're welcome. What are your fave baby products from Johnson's, momshies? Please let me know in the comments below.